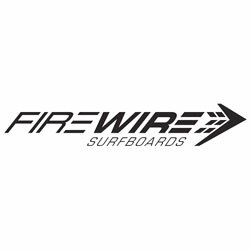 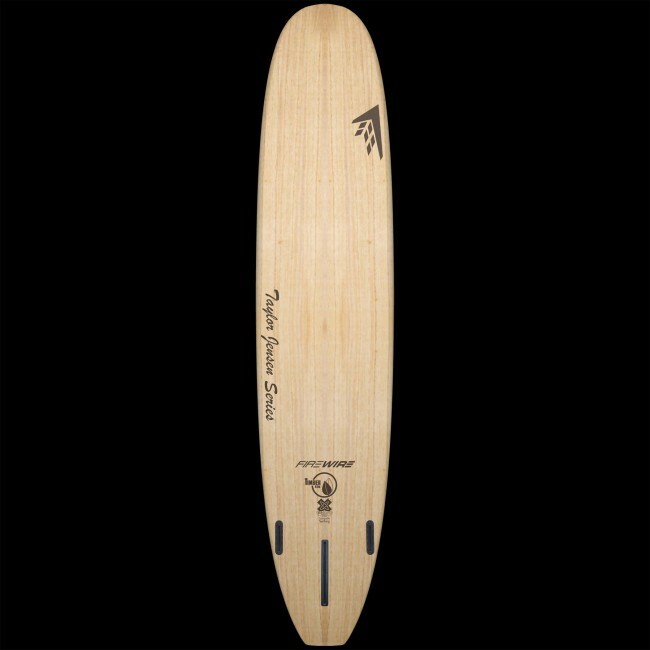 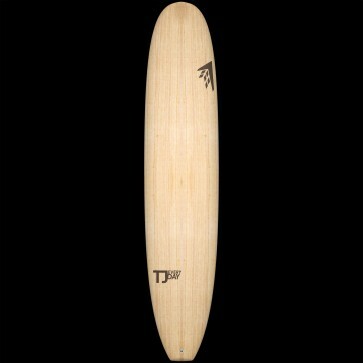 Offering insight into the day to day needs of longboarders, the Firewire Surfboards TJ Everyday TimberTek Surfboard caters to smooth, classic cruising. 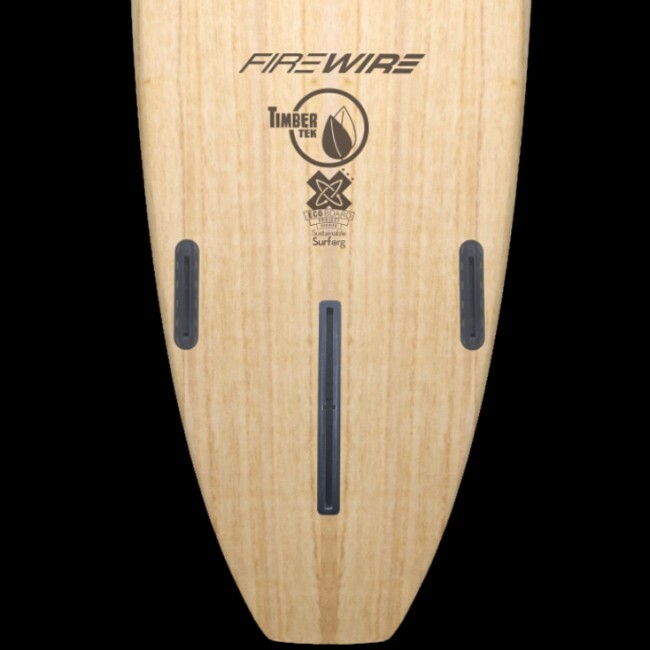 Using the input from two-time World Longboard Champion Taylor Jensen Firewire was able to create an elongated version of the TJ Pro at 9'4. 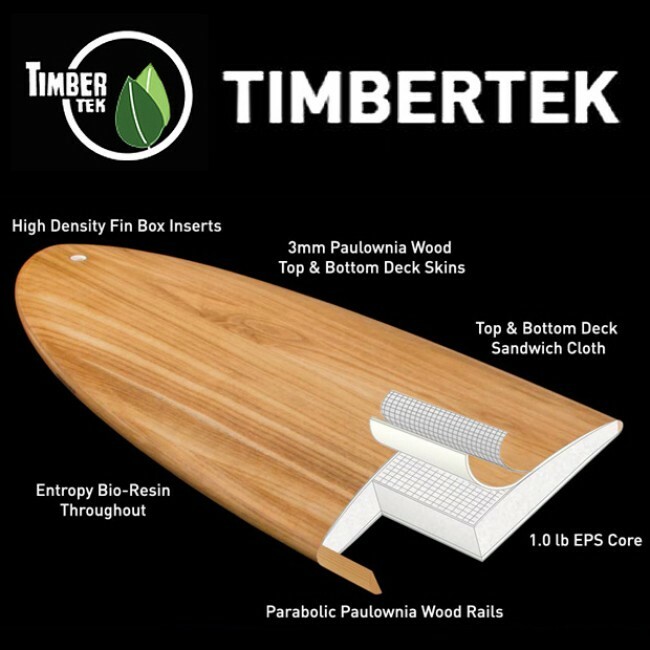 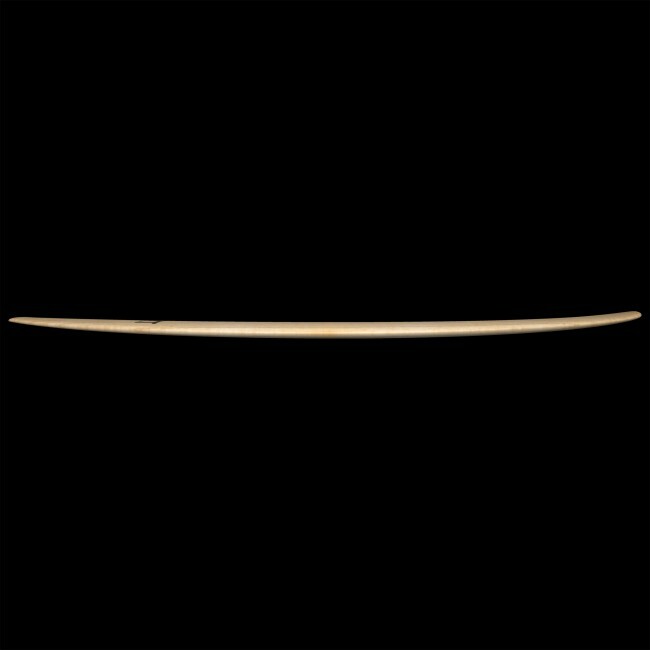 With a slightly thicker foil, lower entry rocker and flatter bottom concaves, the TJ Everyday allows for a balance between performance and noseriding.